"Do you know how huge it is to have a family meal every night that my kids will actually eat?" "A great way to get my kids food that's fresh, healthy and delicious." "It truly exceeded ALL expectations. I didn’t even realize it was completely organic as well. We are hooked!" Whether you're cooking for your entire family, or heading to a friend's house for Thanksgiving, One Potato has you covered! 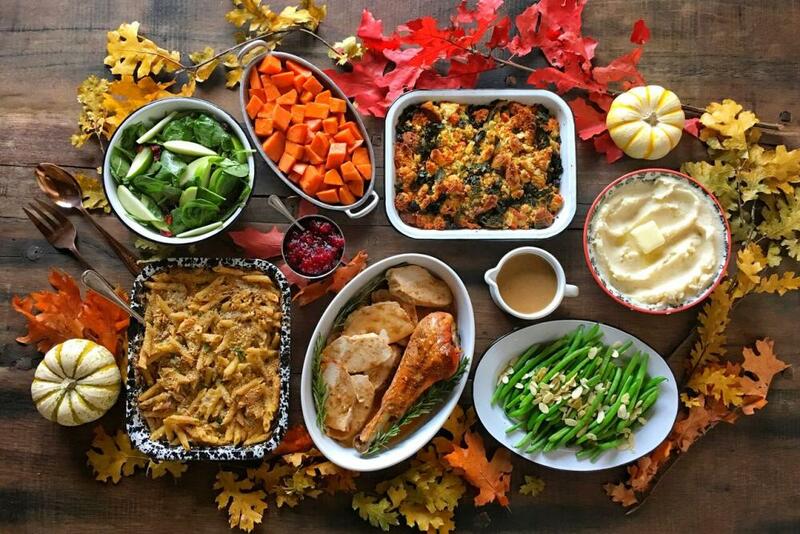 Our deliveries the week of November 20th will include Thanksgiving in a Box or our new Family Favorite Meals. Have a great Thanksgiving, and as always, we are thankful for you!